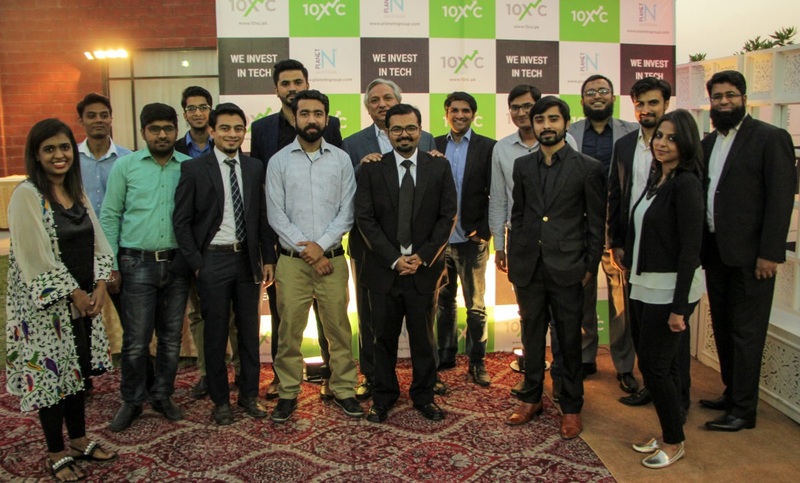 10xC, a tech accelerator and seed venture, part of Planet N Group of Companies founded by Nadeem Hussain, is accepting applications for its second cohort until the end of the year. Its first cohort, comprising of 8 startups, is graduating this month. 10xC is a tech accelerator which is a part of the Planet N group of Companies founded by Nadeem Hussain. It aims at creating a technology ecosystem, which is self-sustaining and solves bottlenecks in the current ecosystem. Being a team of all entrepreneurs themselves, they know what exactly a startup needs. They provide startups with the resources they need to succeed – from infrastructural support needed to validate the idea – to capital investment a startup needs to grow. What does the incubation program include? To apply for the incubation program, download the form from 10xC’s official website (10xc.pk) which can be filled and emailed at start@10xc.pk for consideration. The post 10xC is accepting applications for its second cohort appeared first on TechJuice.